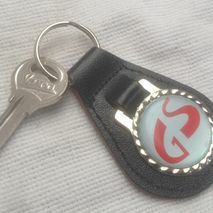 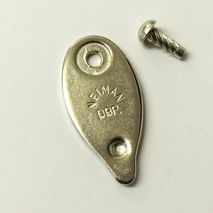 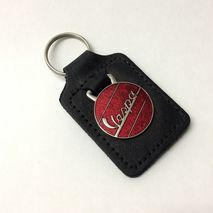 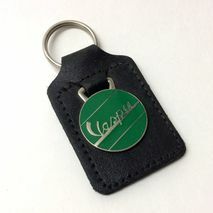 Very nice keyfob- made in Birmingham !! 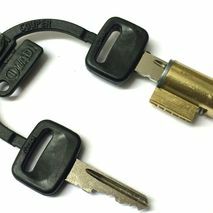 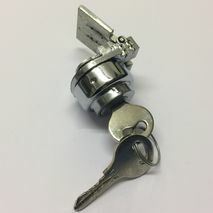 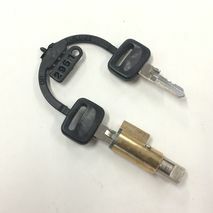 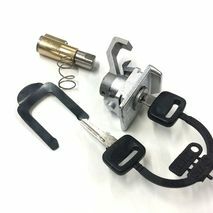 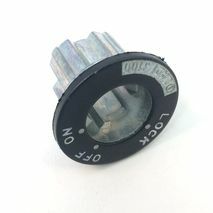 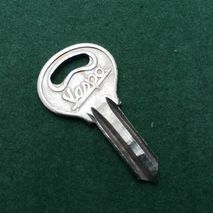 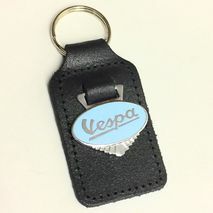 Vespa lock surround - made in Italy - nice! 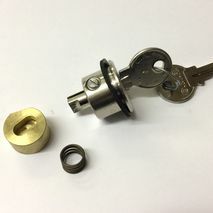 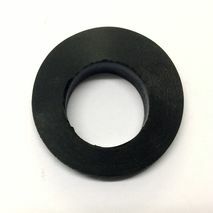 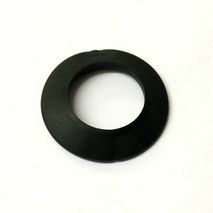 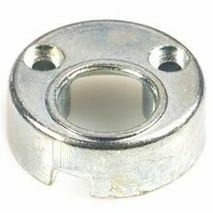 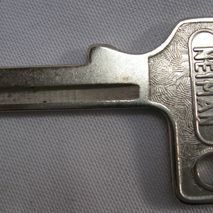 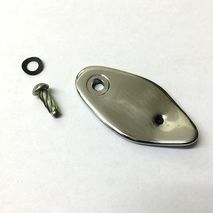 Lock cover for early PX machines and late production small frame models.